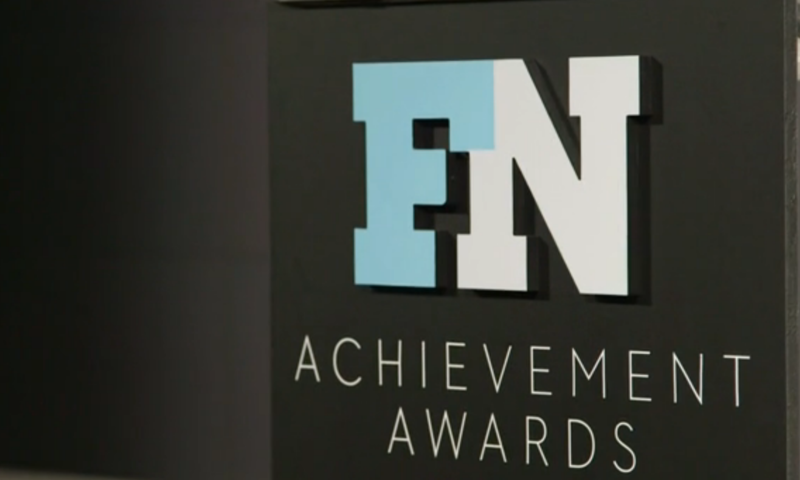 The brightest stars of the footwear industry gathered on December 3 in New York City for the 2014 Footwear News Achievement Awards ceremony where Skechers won the Company of the Year award. Television personality and longtime Skechers spokesperson Brooke Burke-Charvet praised the company’s charitable efforts as she presented the top award to Skechers president Michael Greenberg. Check out Brooke Burke-Charvet and Michael Greenberg in this black carpet video from the event. 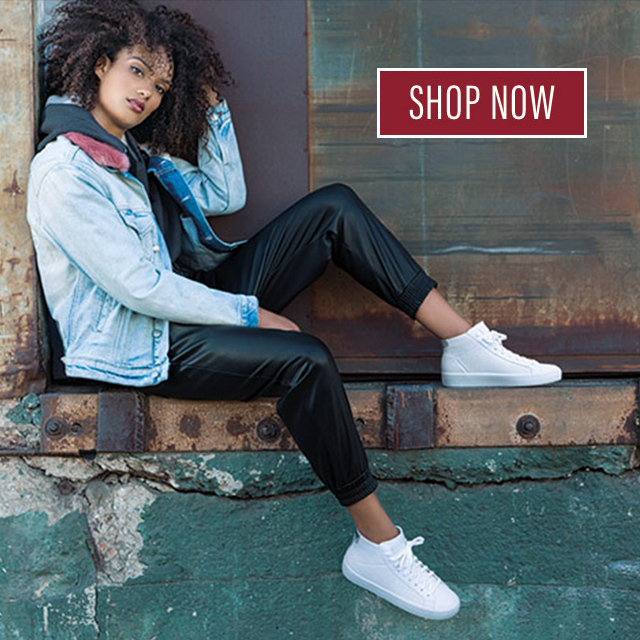 As an exciting follow up on the FNAA win, Skechers was also recently nominated for three Footwear PLUS awards including running, brand of the year, and an additional nod for company of the year! For a complete list of nominees and to cast your vote for Skechers, go here! Over the years , we’ve done all that we can to ensure that Skechers is an active member of the Manhattan Beach, CA community that we’ve called home since the company was established in 1992. Skechers has raised over $750,000 so far towards this year’s million-dollar goal for the upcoming annual Skechers Pier-to-Pier Friendship Walk benefiting local children with special needs and education. And with sponsorships of big events like Halloween Pumpkin Races and the hugely popular Holiday Fireworks, everyone at Skechers is proud to give back and support our hometown. We were humbled and honored when the Manhattan Beach Chamber of Commerce named Skechers as winner of the 2014 Best of Manhattan award. Skechers was selected from a list of nominees that included the Manhattan Beach Marriott, Manhattan Beach Toyota, MBS Media Campus, and the Simms Restaurant Group—all fantastic businesses that work tirelessly for the community. 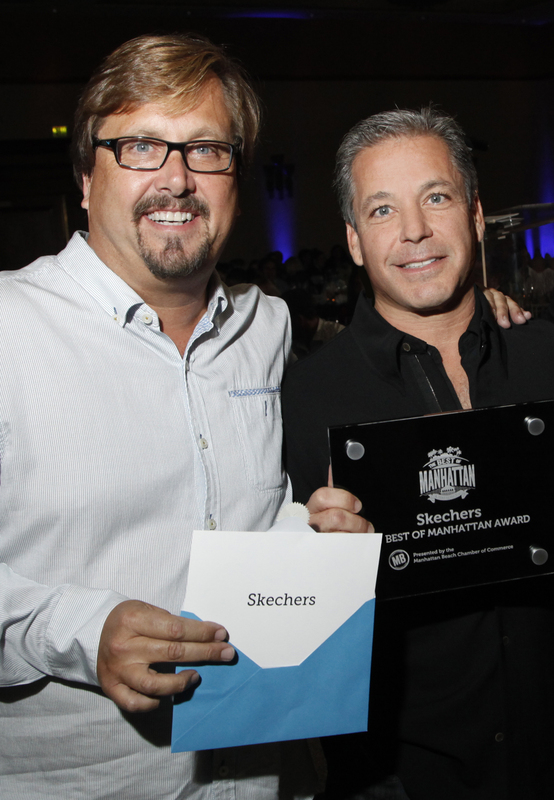 Skechers president Michael Greenberg expressed gratitude for the recognition when he delivered remarks at an awards ceremony held on October 2, 2014. Shade Hotel owner Michael Zislis presents the 2014 Best of Manhattan award to Skechers president Michael Greenberg. Skechers also supports causes within the footwear industry community. The Two Ten Footwear Foundation in association with Women In the Footwear Industry LA recently hosted an event called “Leading Ladies” that featured Kathy Kartalis, SVP-Global Product for Skechers, on a panel discussion about management style. 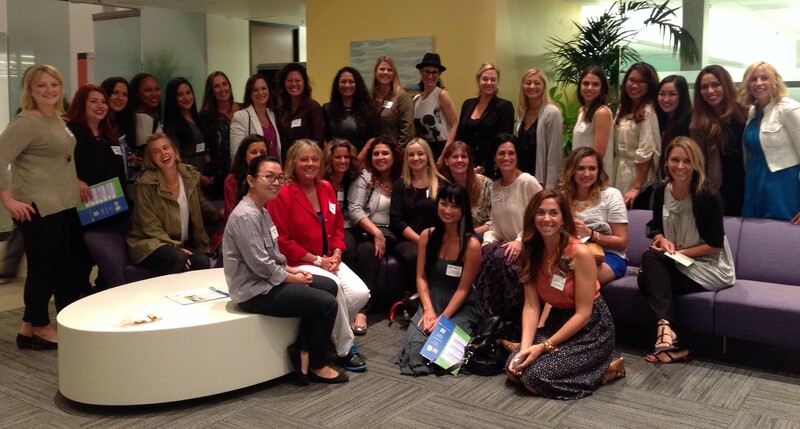 Over 30 women from Skechers HQ attended the forum to support Kathy and network with peers within the industry. The SKECHERS Foundation today announced that more than $750,000 was raised for children with special needs and education through Sunday’s Pier to Pier Friendship Walk. The 2012 donations were significantly higher than last year’s total of $580,000 thank to the record number of walkers, more than 8,500 people, and the many donations by local and national businesses, including presenting sponsor Nickelodeon. The 3.4 mile walk from the Manhattan Beach Pier to the Hermosa Beach Pier and back was hosted by fitness expert Denise Austin, who rallied the crowd before the walk. Legendary Hall of Fame baseball manager Tommy Lasorda also spoke about the importance of giving back to make a positive impact in the community, and Dancing with the Stars co-host Brooke Burke-Charvet congratulated SKECHERS and all the walkers for making a difference to help children with special needs and for supporting education foundations.